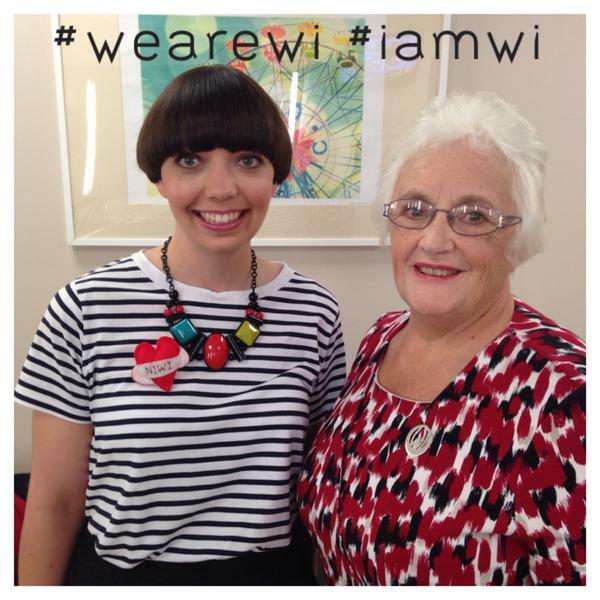 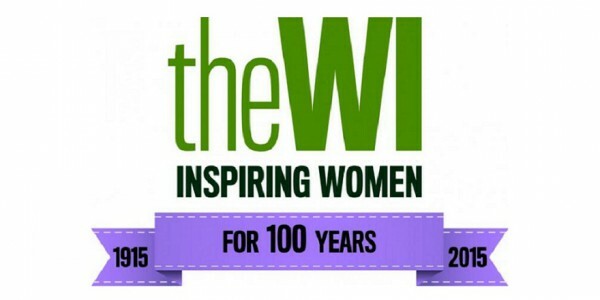 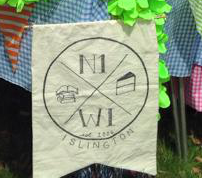 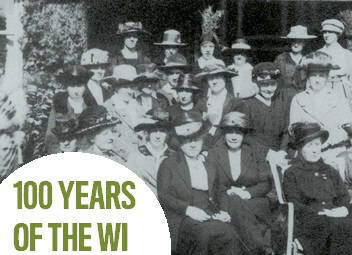 WI Centenary Celebrations – Photo booth fun! 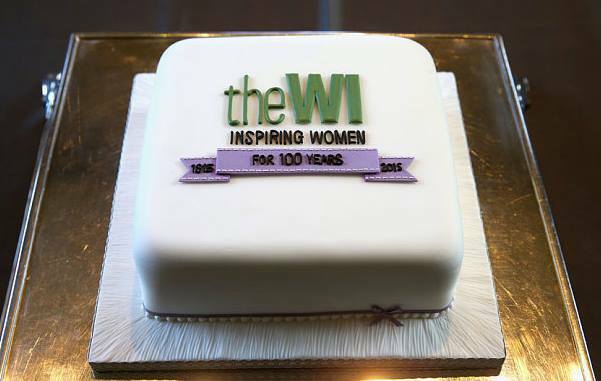 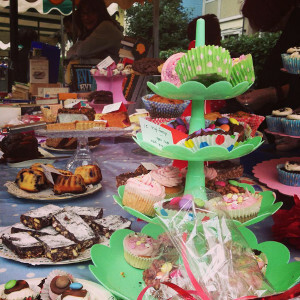 Much fun was had by all at the WI Centenary celebrations for our September meeting! 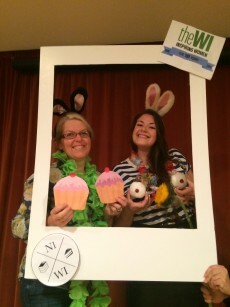 Click below to see the photo booth album. 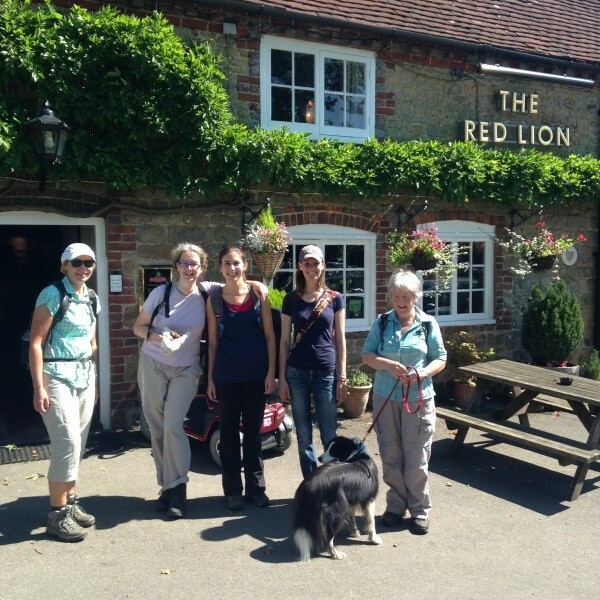 WI Walks went on their latest walk tackling the Haslemere Circular – organised by N1 member Helena pictured above in the middle!